INDIANAPOLIS – GOP Rep. Martin Carbaugh squeaked out a win over Democrat Kyle Miller late Tuesday night in Fort Wayne's House District 81. With 83 percent of the precincts reporting, Carbaugh had 8,251 votes to Miller's 7,355. Carbaugh is a financial advisor who has served in the Indiana House since 2012. He won a fourth term. Miller, a Homestead grad and office manager at a local business, had never run for office before. In the final weeks, the race tightened, and the Indiana House Republican Campaign Committee dropped more than $82,000 into Carbaugh's coffers. Much of that went to polling and negative mailers against Miller. Overall, Carbaugh raised more than 10 times the amount of money Miller did. • Sen. Liz Brown, R-Fort Wayne, held off Democrat challenger Kathy Zoucha in Senate District 15 with 56 percent of the vote. Brown won her second term in the Indiana Senate. She is an attorney and a previous Fort Wayne City Council member. 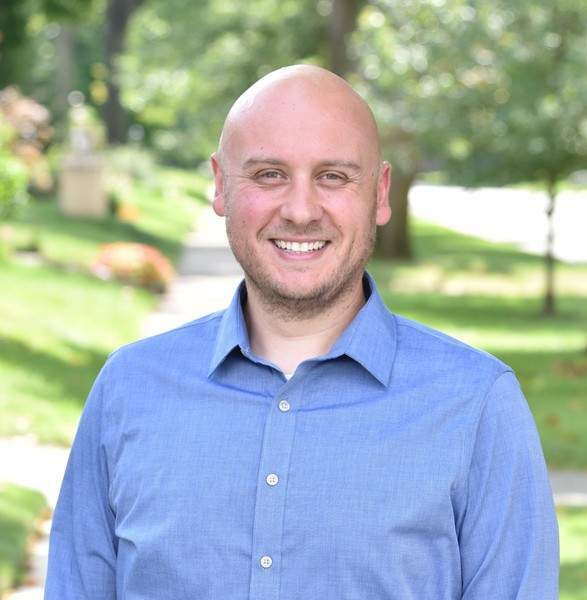 Zoucha, a special education teacher in Fort Wayne, is a previous IPFW student body president who has run unsuccessfully for the Indiana House twice. • Sen. Andy Zay, R-Huntington, was elected to his first term after being appointed in December 2016 in Senate District 17. He defeated Democrat Gary Snyder. He had 73 percent of the vote with a few precincts remaining. Zay is a small business owner with a local government background. Snyder, also of Huntington, owns and runs an online radio station and is a former school board member. He has run unsuccessfully for the Indiana House as well. • Rep. Dave Heine, R-New Haven, won a second term in the Indiana House by defeating Democrat Christopher Rex in House District 85. Heine had 71 percent of the vote. Heine is a retired business executive. Rex, of Fort Wayne, refused all interviews by the JG. • Rep. Bob Morris, R-Fort Wayne, heads back to the Indiana House after beating Democrat Curtis Nash in House District 84, 63 percent to 37 percent. Morris is a business owner who has served in the House since 2010. Nash is a veteran and an English professor who lives in Fort Wayne. • Rep. Dave Abbott, R-Rome City, got his first House victory in defeating Democrat Mike Wilber, of LaOtto, for House District. 82. He had 74 percent of the vote with only a few precincts remaining. Abbott was appointed earlier this year to finish out a vacant term. Previously he served 27 years on the Rome City Council. Wilber is a sheet metal worker who has run for the Indiana House four times. • Rep. Dan Leonard, R-Huntington, easily beat his young Democrat opponent Jorge Fernandez in House District 50. He had more than 13,400 votes, compared with 4,800 for Fernandez with most of the precincts counted. Leonard is a retired furniture store owner who will now serve his ninth term in the Indiana House. Fernandez, of Fort Wayne, is a tutor who has run unsuccessfully for the Indiana House before. 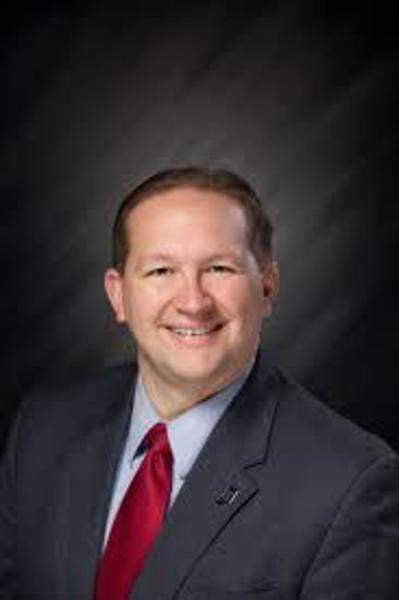 • Rep. Ben Smaltz, R-Auburn, will return to the Indiana House after dispatching Democrat Martha Lemert in House District 52. He earned 74 percent of the vote. Smaltz owns and runs a business in Auburn and has served in the Indiana House since 2012. He chairs the House Public Policy Committee and often decides key legislation on abortion, gambling and alcohol. Lemert is a Fort Wayne attorney who had never run for office before. • Warsaw Rep. David Wolkins, a Republican, defeated Democrat Dee Moore in House District 18, 76 percent to 24 percent. Wolkins is a retired teacher having served in the Indiana House since 1988. He chairs the House Environmental Affairs committee and is a gatekeeper on environmental legislation. Moore is a corn and soybean farmer from North Manchester who ran unsuccessfully in 2016. • Rep. Dennis Zent, R-Angola, beat Democrat opponent Michael Stephenson to keep his House District 51 seat. Zent, a retired dentist first elected in 2012, earned 75 percent of the vote. He focuses on health and veterans issues. Stephenson is a union construction worker from Angola.